An alleged drunk driver killed one over the weekend in an accident in northwest Houston. The collision involved a 25-year-old man who was travelling southbound on Hempstead Highway at a high rate of speed. He was weaving into incoming lanes and nearly hit several vehicles. He then traveled into the northbound lanes and crashed into a vehicle head-on, killing the driver. The man was also taken to the hospital in serious condition, where he was tested for alcohol use. He was later charged with intoxication manslaughter. Drunk drivers kill over 10,000 people a year in the U.S. If you have been seriously injured, or a loved one has been seriously injured or killed by a drunk driver, you should speak with an attorney. You are entitled to compensation for your injuries from the drunk driver, regardless of whether or not the driver is criminally charged. The fact that the driver was drinking can be used to show negligence in the case. 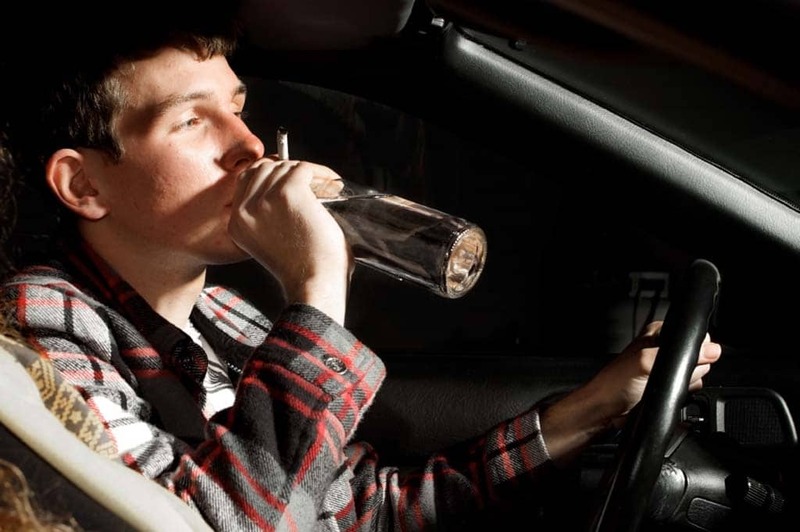 An experienced drunk driving accident attorney can help build a strong case against the drunk driver who injured you. An attorney can help prove the drunk driver was negligent using police reports, expert testimony, and eyewitness accounts. In many cases involving drunk drivers, the drunk driver has insufficient insurance to properly compensate you for your injuries. In that case, you may be able to recover from your own insurance policy if you have uninsured or underinsured motorist coverage. Call the Houston drunk driving accident attorneys at Kennedy Hodges at 855-947-0707 if you have been involved in an accident caused by a suspected drunk driver. We can help. Call us today to learn more or to schedule a free consultation on your case.